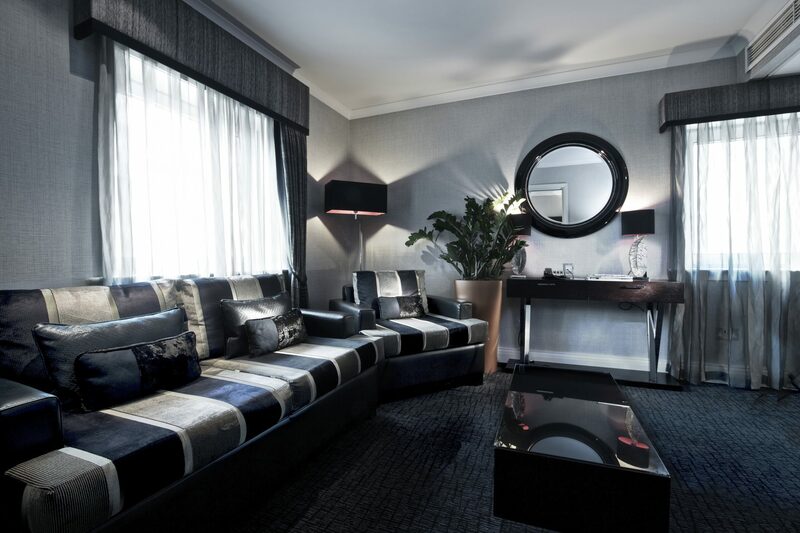 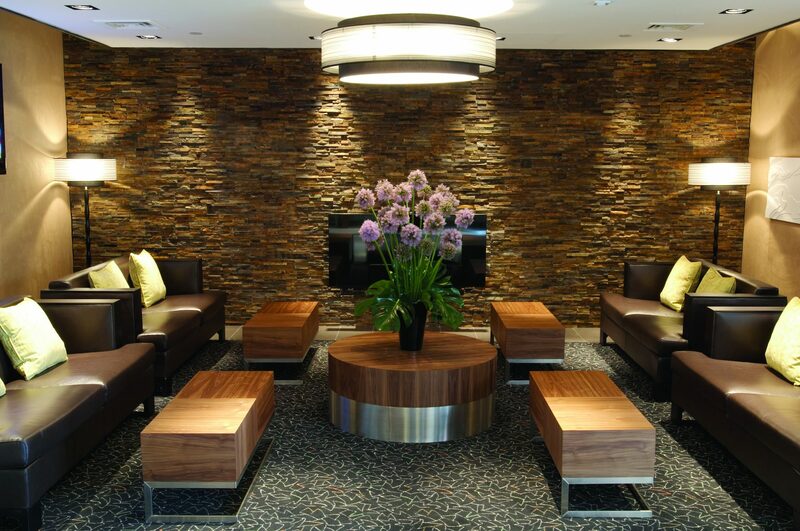 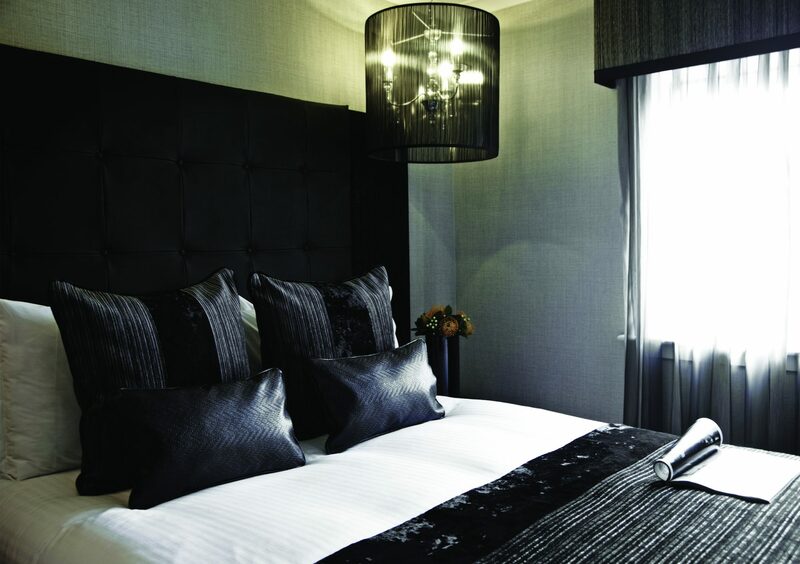 Combining a unique location with style and luxury, the 4-star deluxe Millennium Hotel and 4-star Copthorne Hotels, situated at Stamford Bridge, add an additional element to the experience of booking or attending an event with us. 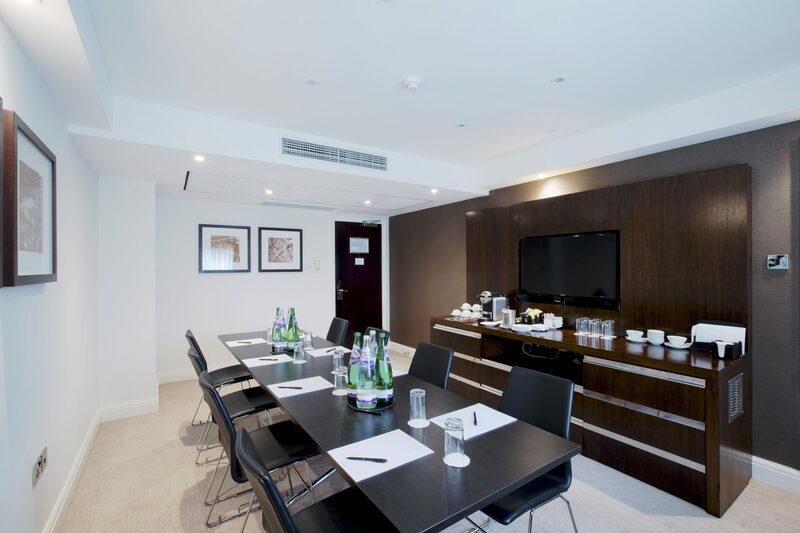 A dream come true for football fans, tourists, event bookers, and corporate travellers alike, we offer 281 guest rooms, versatile event spaces, and meeting rooms, which includes the 6th floor stylish executive boardroom. 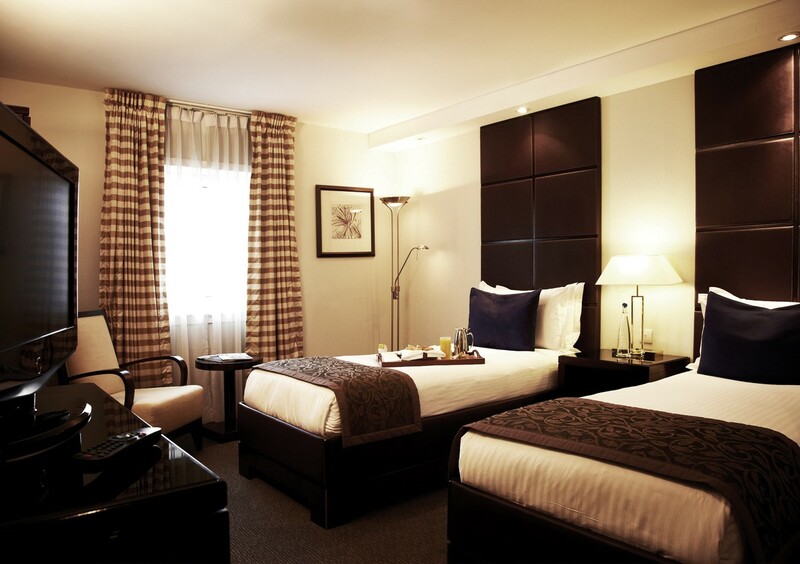 The 4 star deluxe Millennium Hotel houses 121 guest rooms, including Club rooms, as well as studio and executive suites. 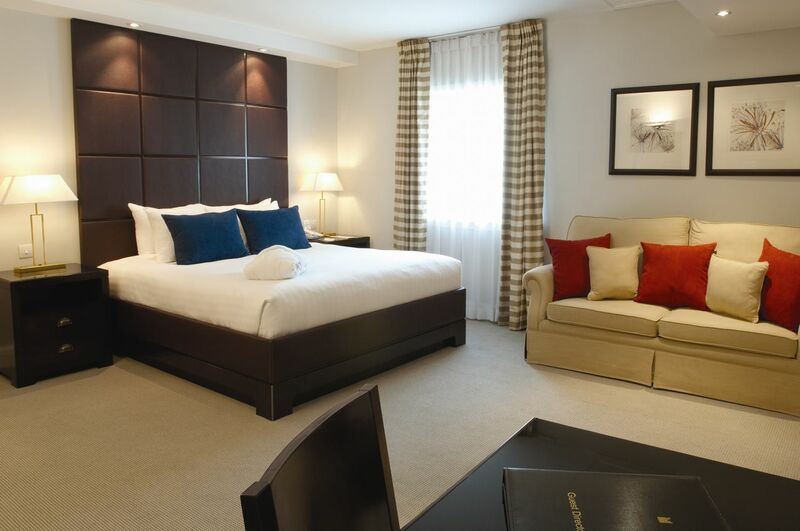 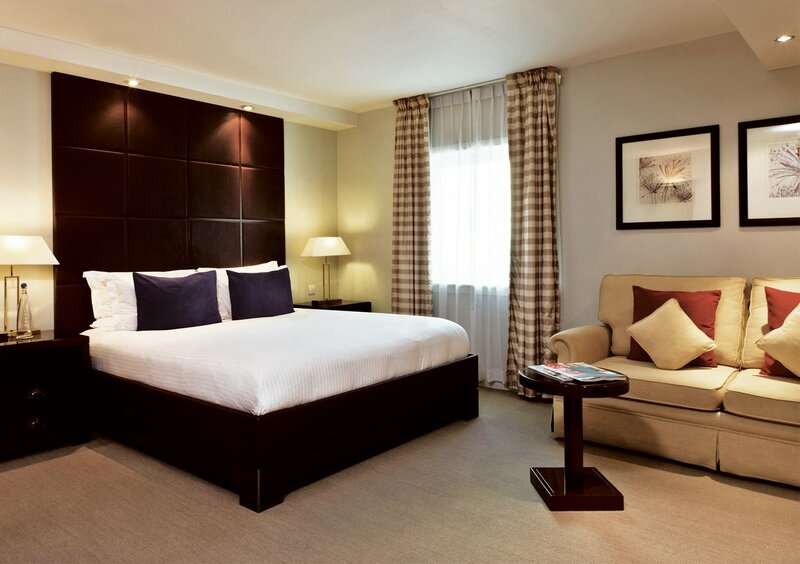 The Club Rooms are spacious at 23m2, and offer guests superb amenities and a superior level of comfort. 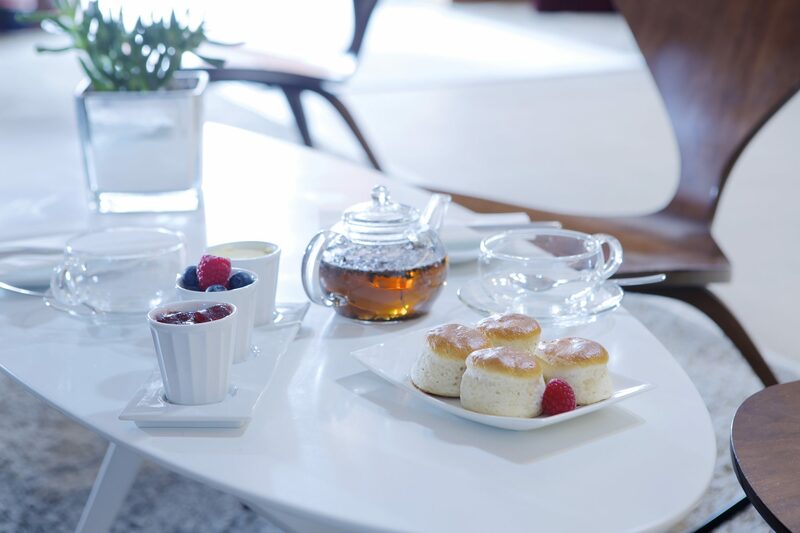 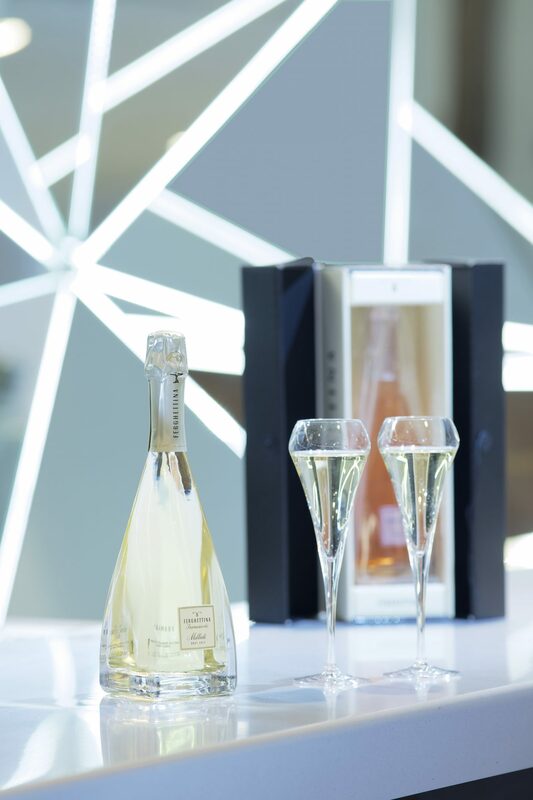 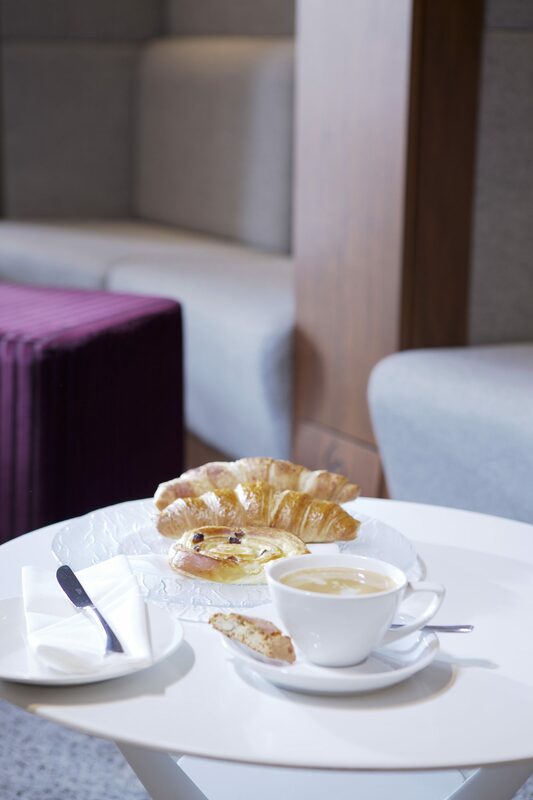 Guests staying in Club Rooms can enjoy exclusive access to the Delta 360° Lounge and the Millennium Executive Lounge, both of which offer a personal service. 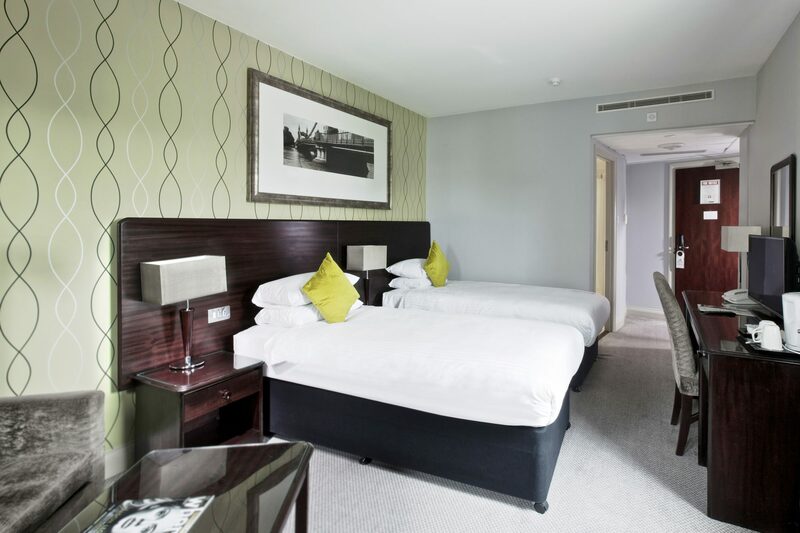 Broadband and WiFi are complimentary throughout the Millennium Hotel. 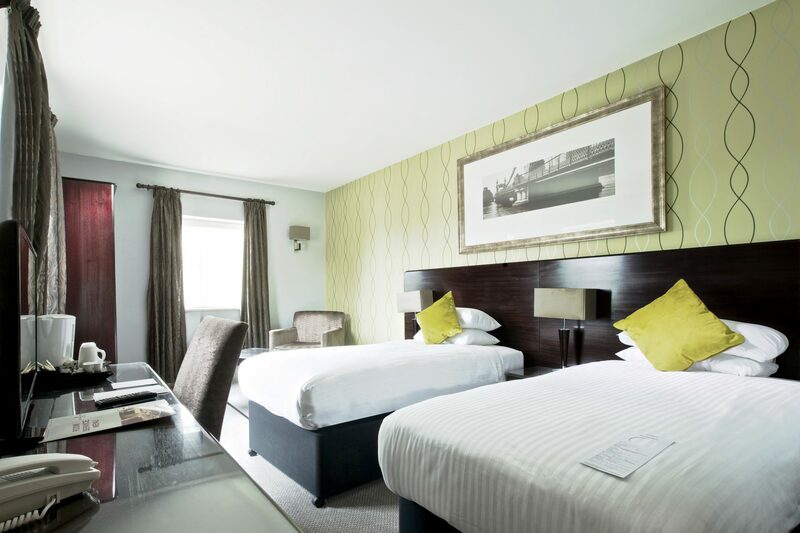 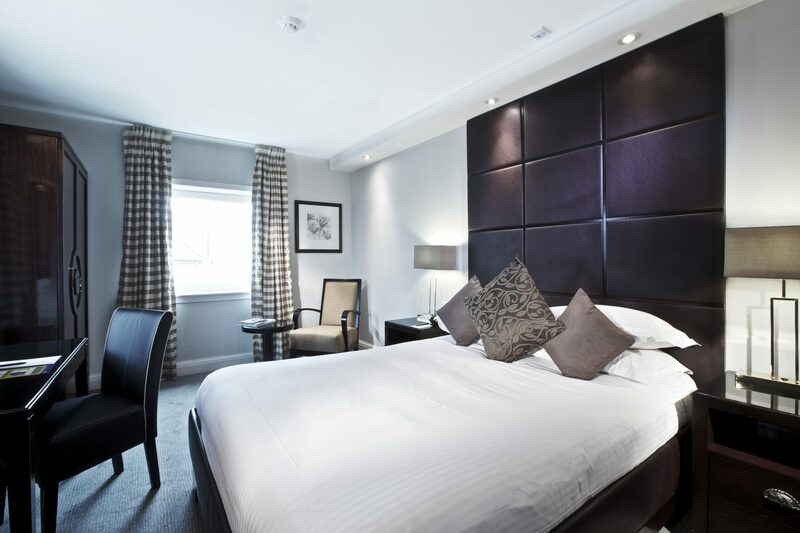 The 4 star Copthorne Hotel offers 160 guest rooms, in a combination of standard and superior rooms, all of which deliver an exceptional level of comfort. 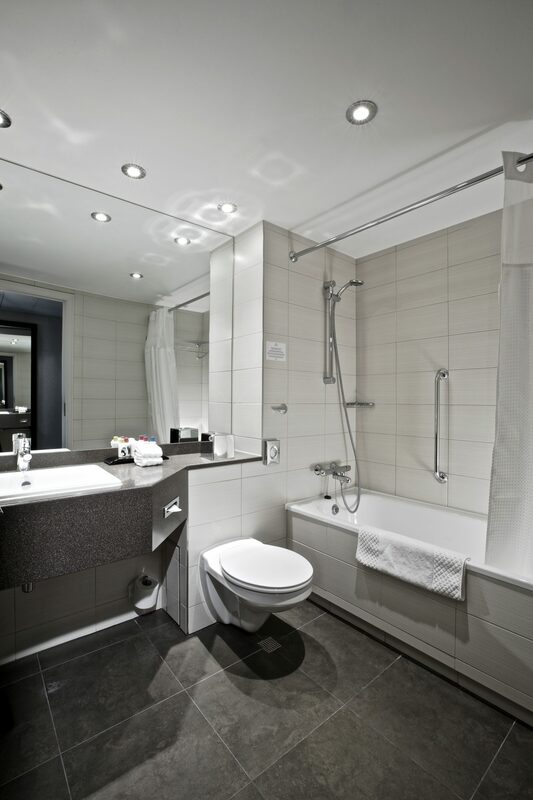 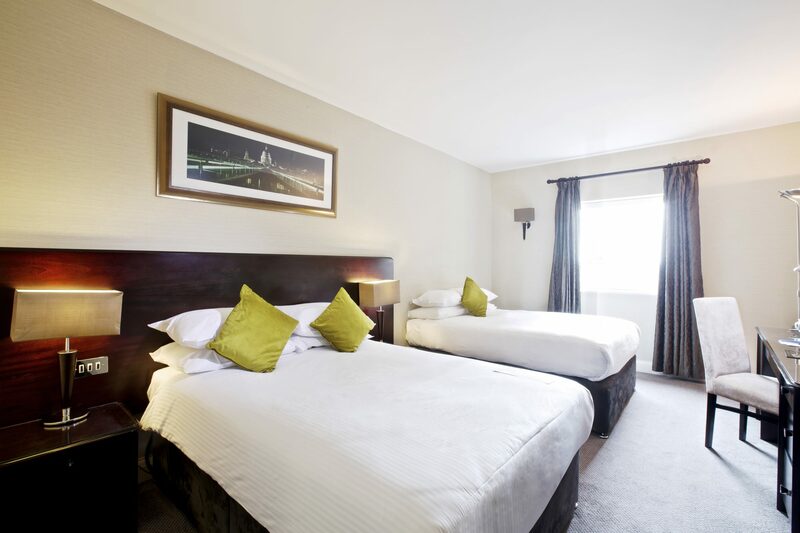 Rivalled by few other hotels in Chelsea, the rooms are larger than the average hotel room in London at 20m2, and are well equipped, ensuring guests enjoy a relaxing stay.